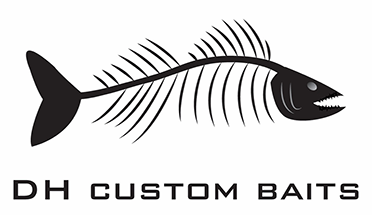 Join us on the water. Our experts will show you how. 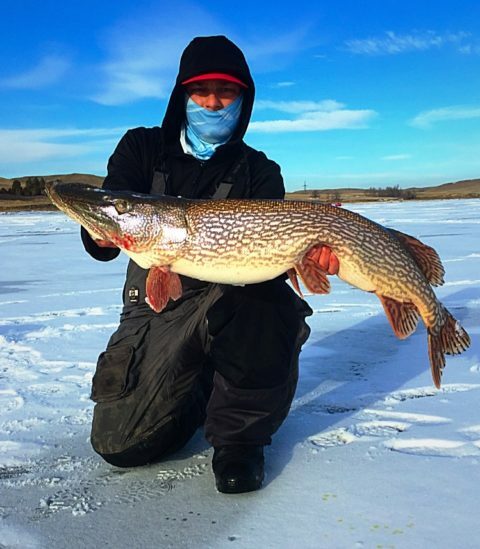 The crown jewel of North Dakota fishing!! 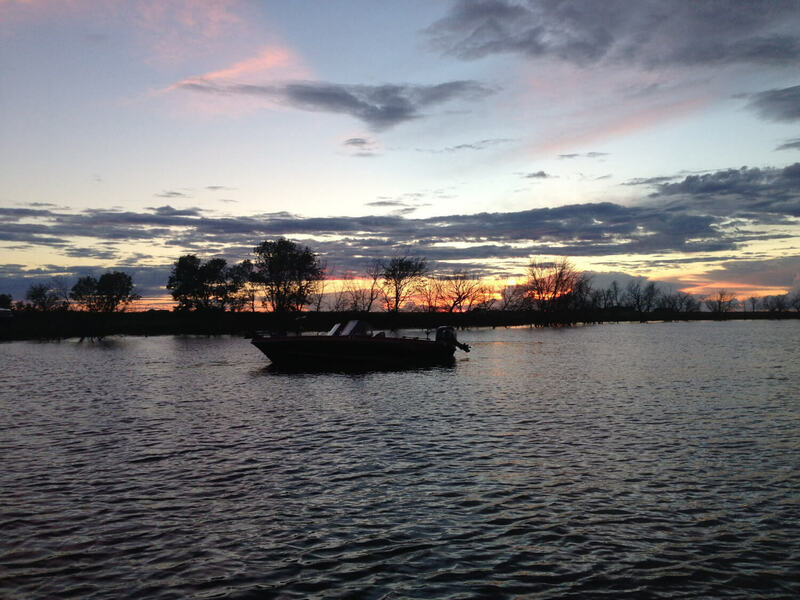 The largest natural lake in the state covering 330 square miles of fertile fish growing water!! 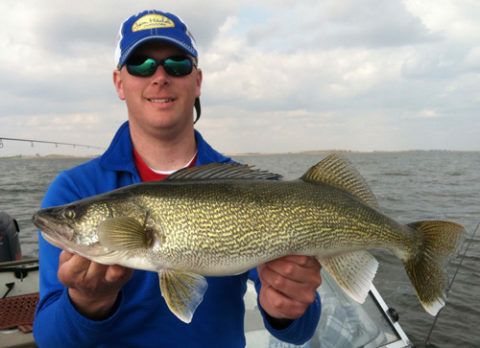 Walleye and Pike are extremely prevalent with multiple year classes present. This lake is a fish factory! 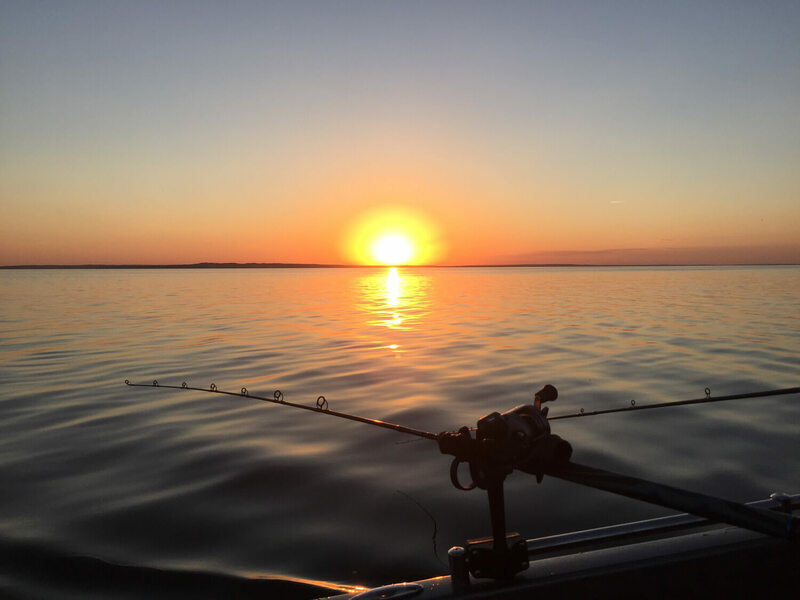 This is a fisherman’s paradise. 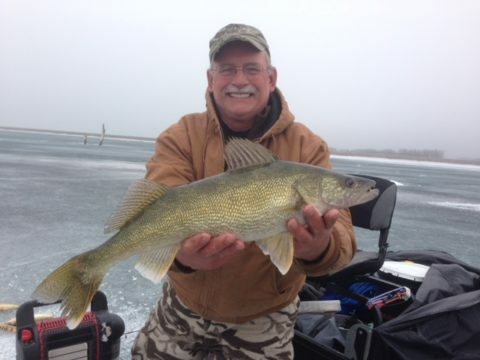 Any style of fishing you enjoy, Devils Lake has it to offer. 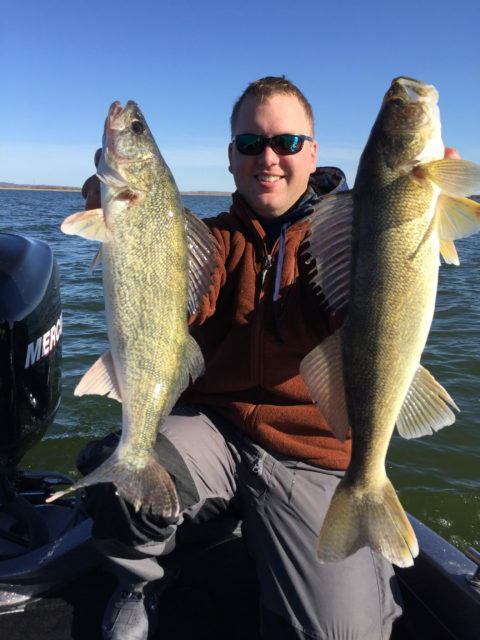 Whether it’s trolling, casting, jigging, or bobber fishing it can all be done and very successfully on Devils Lake. 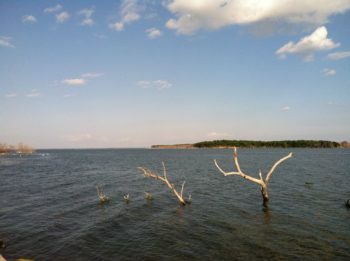 The largest body of water solely in North Dakota, and the 3rd largest reservoir in the nation. This is a giant watershed that grows everything to massive proportions. 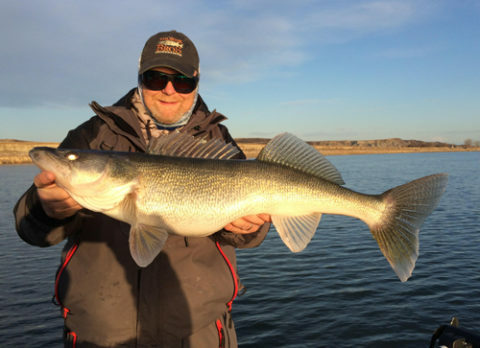 Record test nets for not only walleyes but also smelt means big everything!! 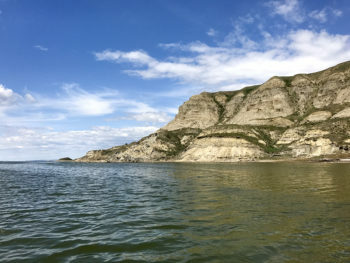 The bite on Sakakawea is best from early June into September. This reservoir extends North from Pierre, South Dakota to just south of Bismarck, ND. 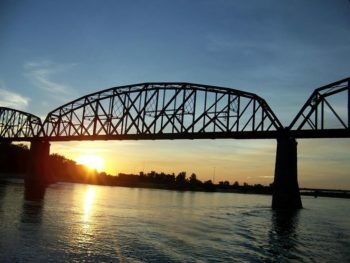 With a surface area of 370,000 acres, it is a massive, sprawling waterway. 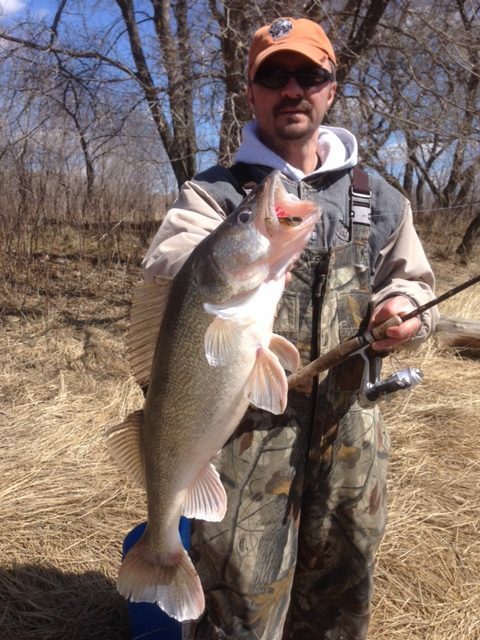 This body of water is fished mostly early in the year from March until mid May. 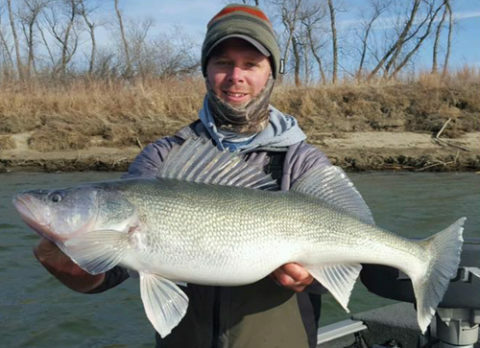 We see a large migration of fish that filter North towards Bismarck, ND. 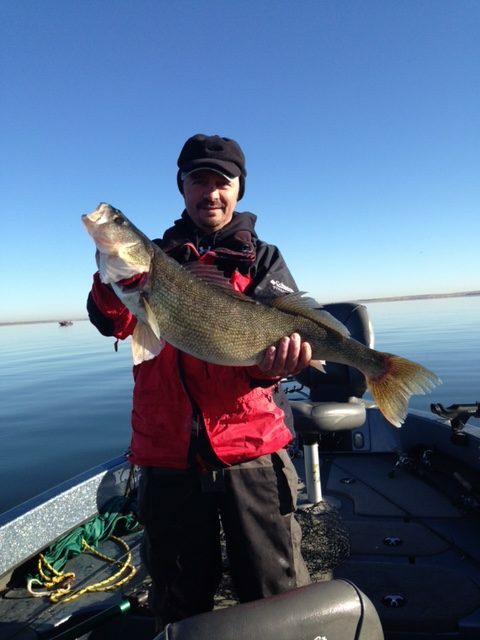 We target these fish either by trolling crank baits, pitching jigs with plastics or vertical jigging. 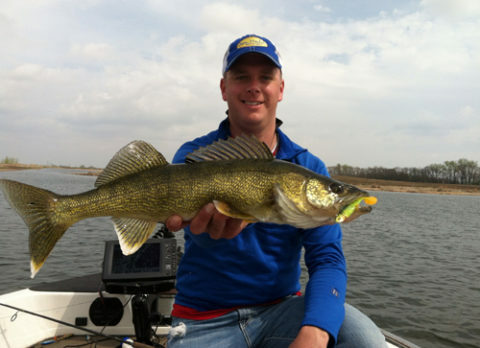 All three are fun and effective ways to target walleyes! 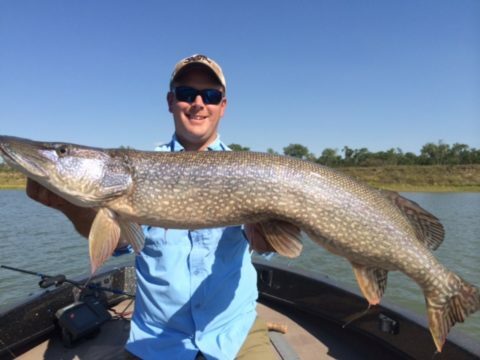 My compadres and I have fished with Jerad 4 out of the last 5 summers. 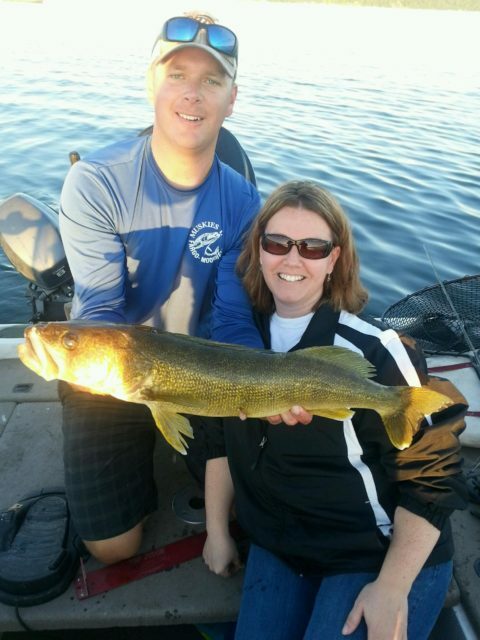 Compared to fishing in Canada, fishing with Jerad is clearly the better value. 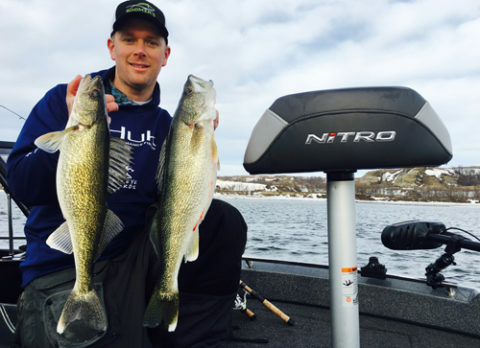 Jerad provides a top rate fishing experience. 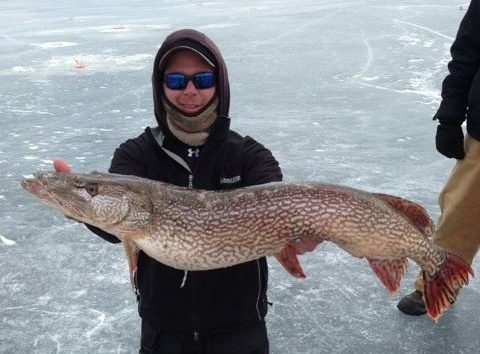 He’s found fish for us in all kinds of conditions. 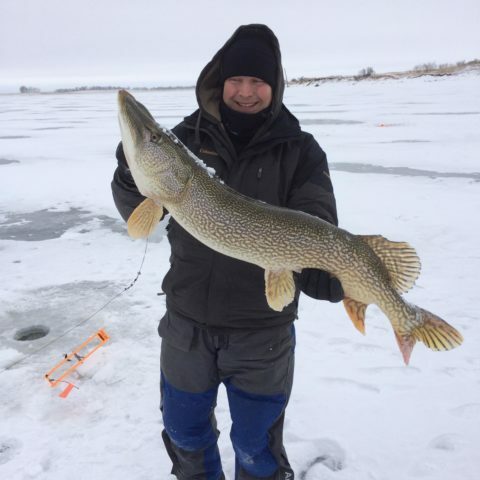 He knows the lake and the area well and provides excellent equipment. Thanks Jerad, see you next summer. 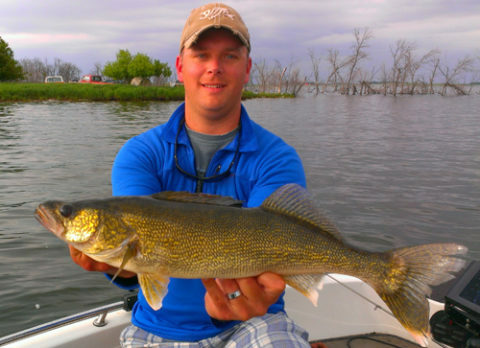 Kudos to Jerad Newgard for guiding my friends and me to the best walleye fishing I’ve ever experienced. 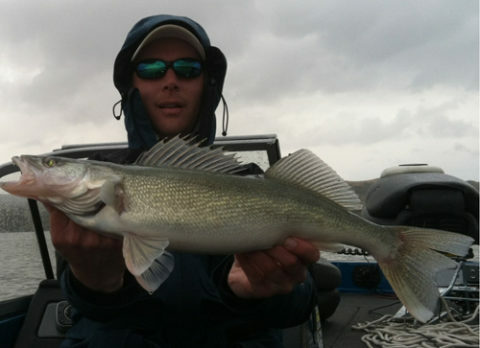 For three years in a row Jerad has guided the three of us on Devil’s Lake ND. I live in Minneapolis Mn. 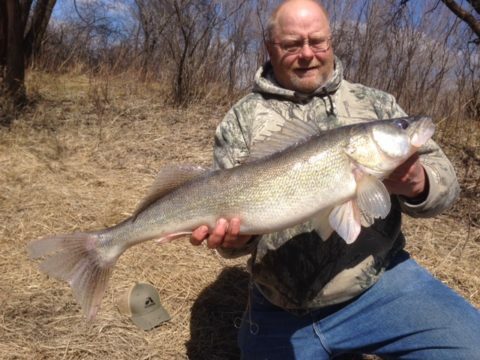 and have fished Minnesota and Iowa waters all my life. 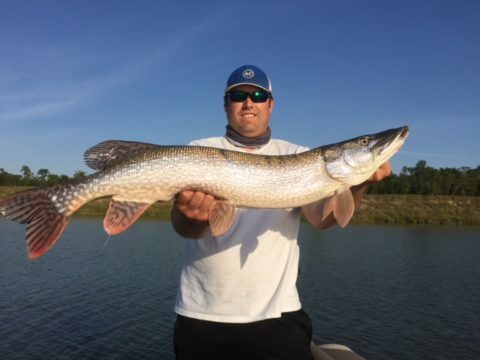 I’ve also fished Wisconsin. Michigan, Texas, Louisiana and Canadian waters. 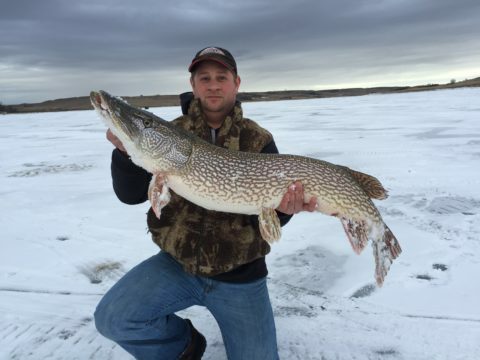 I truly never have caught ‘eyes like I have with Jerad in North Dakota. A plus is the daily bag limit and take home possession limits are so much greater than Mn. and Canada that I have a very well stocked freezer when we get back from Devil’s, plus plenty to eat while we’re there. 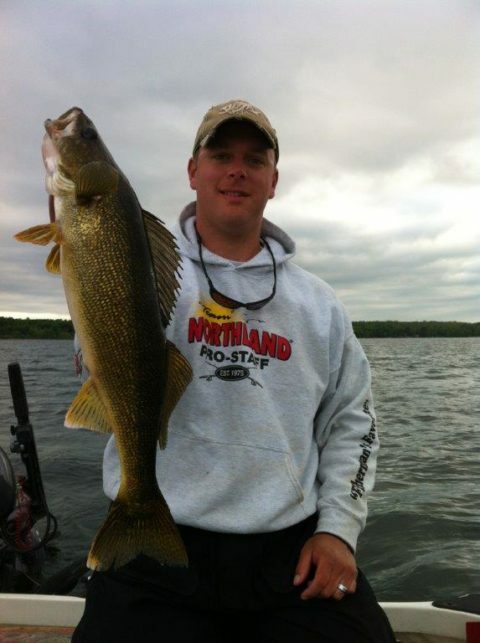 Again, thanks Jerad, and I’m looking forward to June’s fishing with you and my buds. 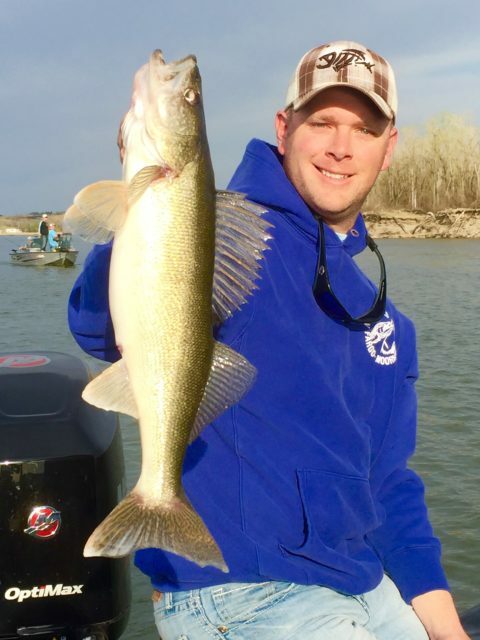 Fishing with Jerad has become an annual family and friends event. 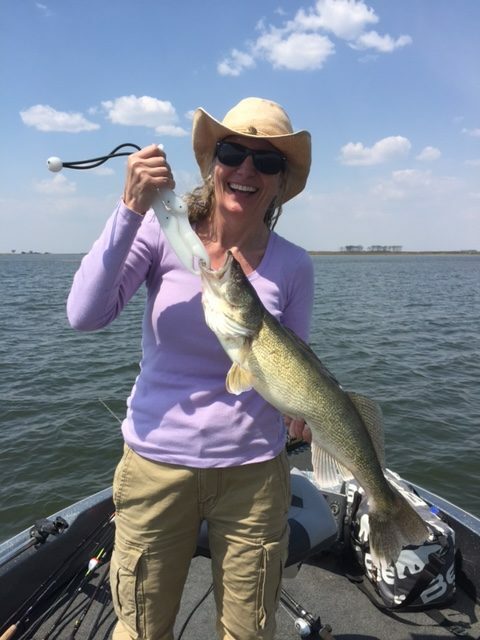 We are always on the fish and having a great time. 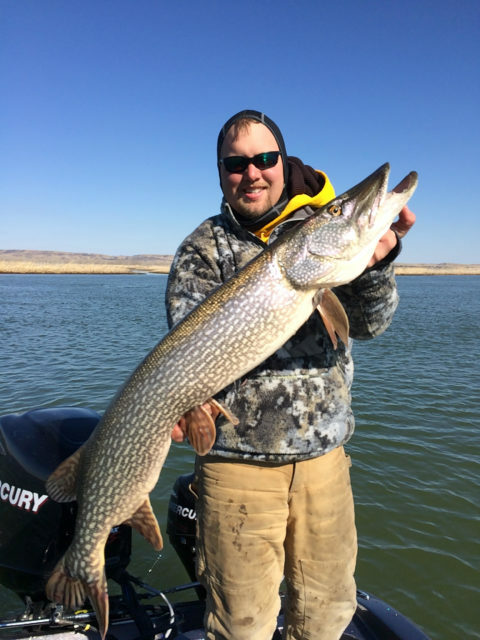 Jerad is excellent helping my 14 year old daughter and her friends catch fish and have fun (away from their electronics!). And, he has always been enjoyable to catch up with and get to know over the years. 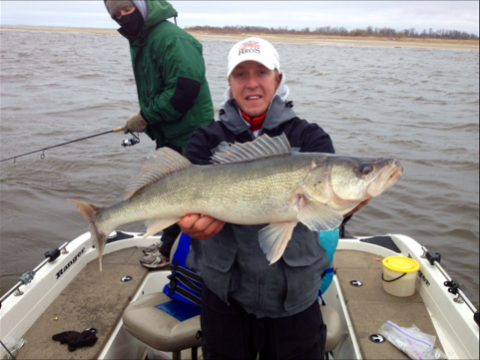 We will continue our annual fishing trip to North Dakota and will continue to use Jerad when we do. Can’t wait to get out and fish with him again. Connecting with people through fishing is why we do this. 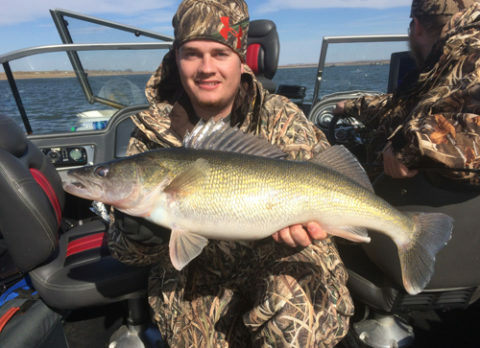 Seeing someone's eyes light up when they catch their first fish or trophy is an incredible feeling! 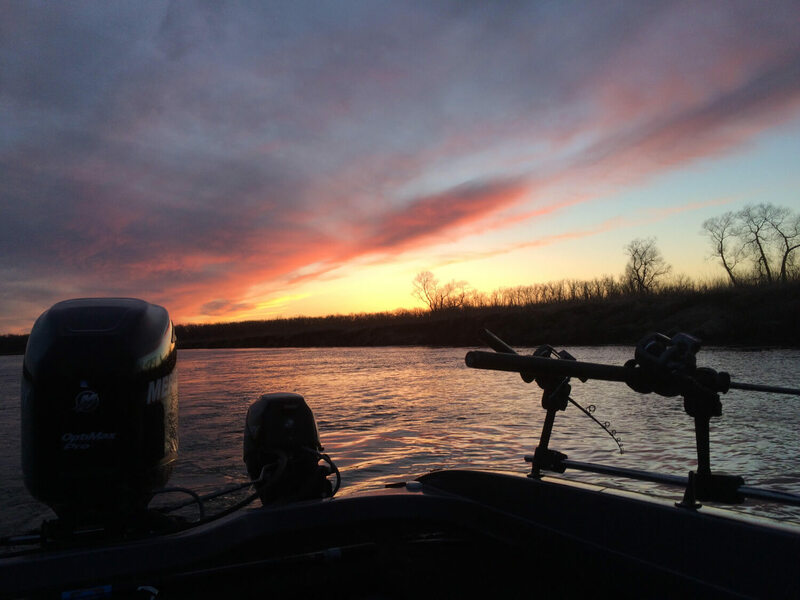 We work together so our customers get the best experience of their time on the water. 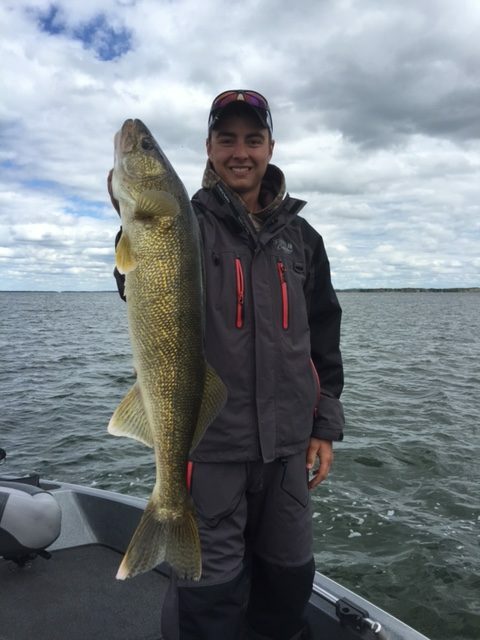 Our guides fish multiple waters for multiple species of fish to hone our skills.